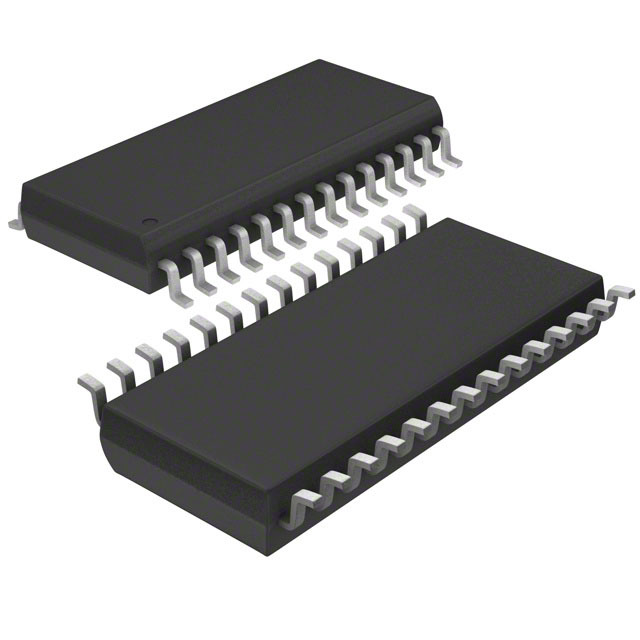 Description : IC DAC DUAL 12BIT 1LSB 24TSSOP Подробнее PDF Analog Devices Inc. 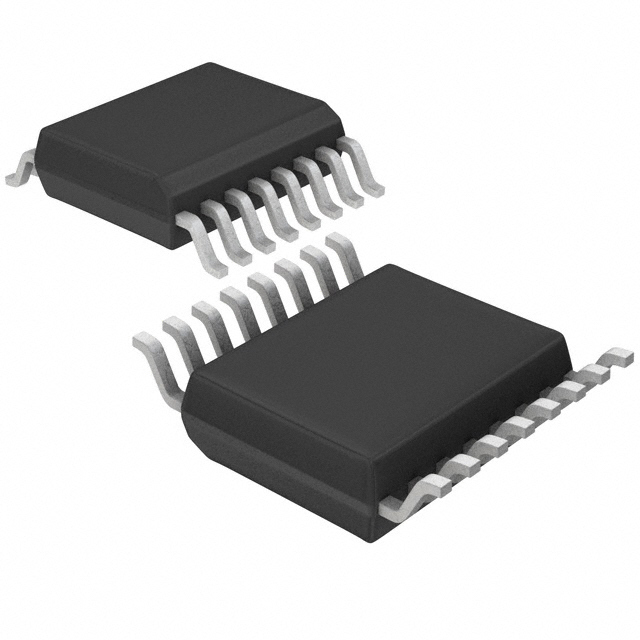 Description : IC DAC 12BIT QUAD PAR 28-SSOP Подробнее PDF Analog Devices Inc. 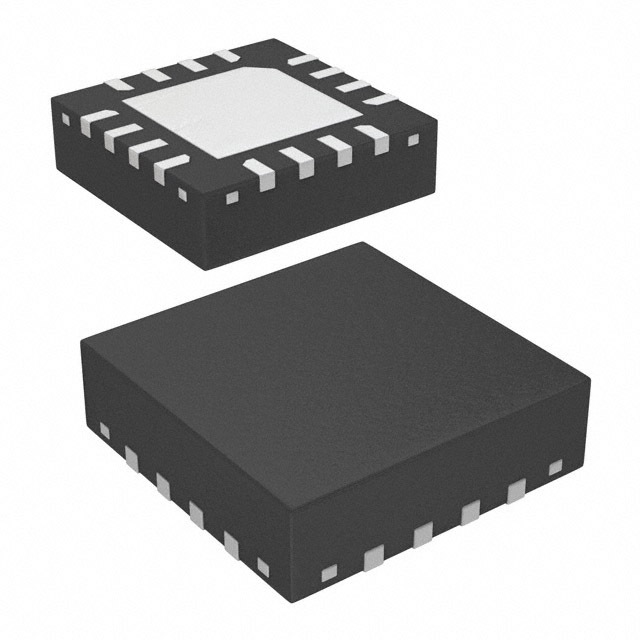 Description : IC DAC 12BIT QUAD SERIAL 16-SSOP Подробнее PDF Analog Devices Inc. 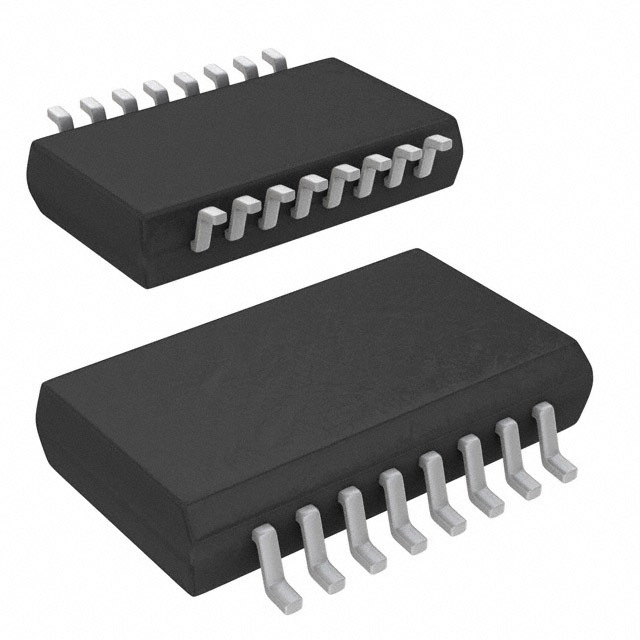 Description : IC DAC 12BIT QUAD SERIAL 16-SOIC Подробнее PDF Analog Devices Inc. Description : IC DAC 12BIT DSP/SRL 24TSSOP Подробнее PDF Analog Devices Inc. Description : IC DAC 12BIT QUAD SERIAL 16SSOP Подробнее PDF Analog Devices Inc. Description : IC DAC DUAL 12BIT 1LSB 16TSSOP Подробнее PDF Analog Devices Inc. Description : IC DAC 12BIT UNIPOLAR 16TSSOP Подробнее PDF Analog Devices Inc. 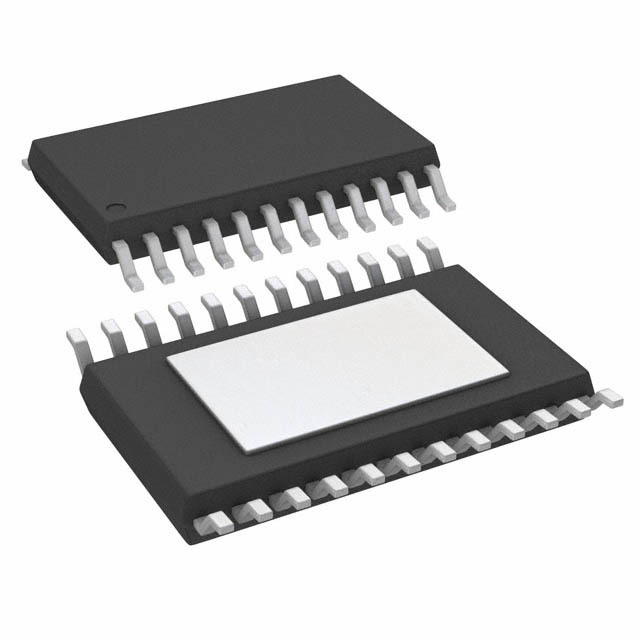 Description : IC DAC 12BIT 1CH 0.5LSB 16LFCSP Подробнее Analog Devices Inc. Description : IC DAC 12BIT 1CH 0.5LSB 16LFCSP Подробнее PDF Analog Devices Inc.